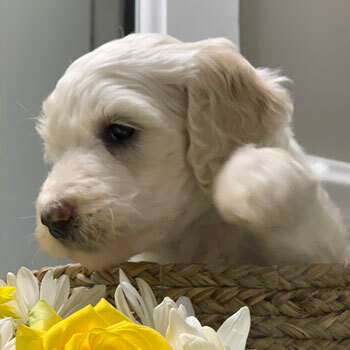 Uptown Puppies is an elite partnership of Doodle breeders sharing one vision—helping the globe find happiness through puppies. 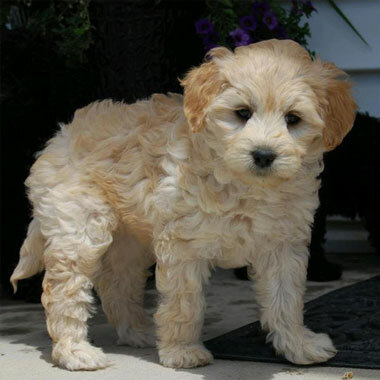 Cuddly, adorable, healthy and intelligent, our Labradoodles are known for being the cream of the crop. 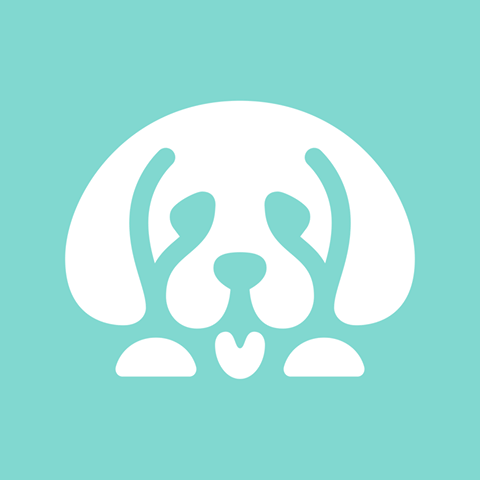 When the best breeders join forces to breed the best puppies for the best families, you’re bound to create something special. So if you’re searching for the perfect four-legged friend, you’re in the right place! Although many dogs are allergy friendly, most aren’t 100% hypoallergenic and non-shedding like our Australian Labradoodles. 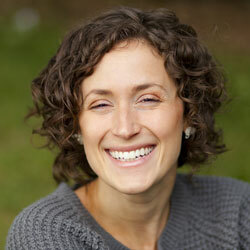 That means life with your new pup can finally be free of sniffles, sneezes, and those stray clumps of hair on the rug. 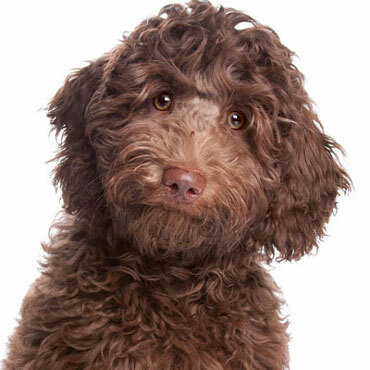 Sure, all dogs are cute—but our Australian Labradoodles are on a whole other level. 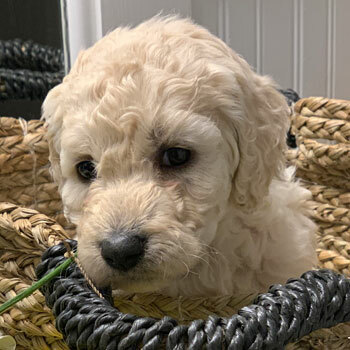 Uptown’s Doodles are bred to be even more adorable than others, which might be the reason so many Uptown alumni have their own Instagram accounts. 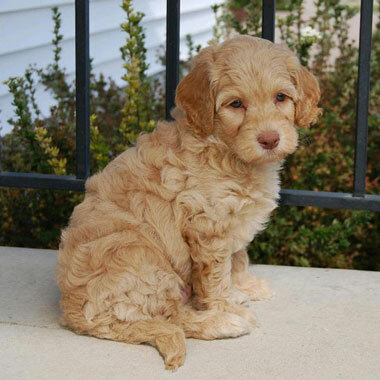 Australian Labradoodles are one of the most friendly breeds on the planet. These patient, caring, fun-loving puppies make the perfect companion and partner in crime, whether you prefer brisk morning jogs or serious afternoon naps! 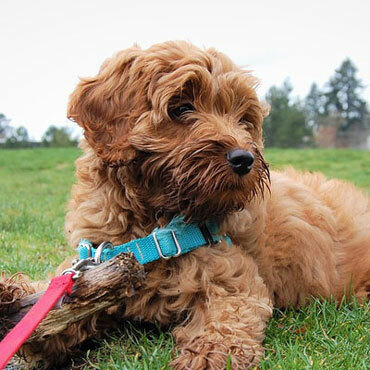 Between the brilliance and obedience of their Poodle and Retriever parents, working with an ultra-intelligent Australian Labradoodle is like teaching a child prodigy. From “sit” to “water the plants and pick up the kids from school,” training is an absolute breeze. 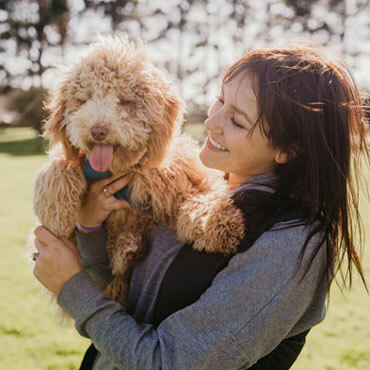 Whether you have a big family with a lot of kids and other pets, or you’re simply looking for a companion on your solo adventures, Aussie Labradoodles make the perfect pet. These dogs just love people, period. 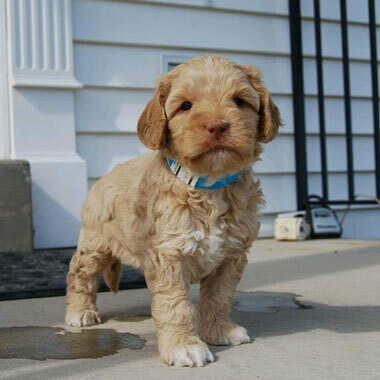 Uptown’s Australian Labradoodles are bred in a huge variety of coat colors and our pups are available in four distinct sizes. 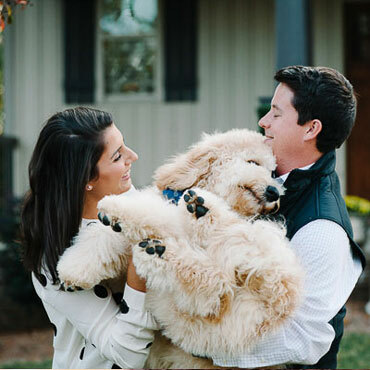 Whether you’re looking for a tiny pup or a big teddy bear, we’ve got you covered—and you get to choose! 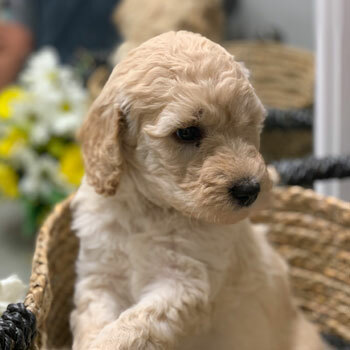 The only way to meet the huge demand for our puppies without sacrificing the wellbeing of our dogs (AKA becoming a puppy mill) was to form a unique network of top-notch breeders who share our vision and love of Doodles. Mission accomplished! 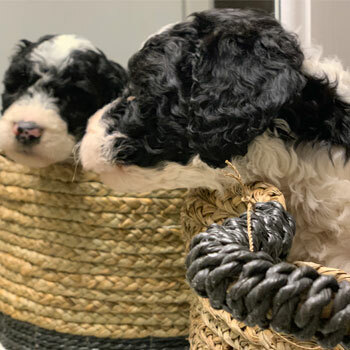 Our breeders follow strict requirements when it comes to our Doodles, such as age and litter number limitations for our mommy Doodles, making sure our mommy dogs live in the best guardian homes, and providing world-class living conditions for the pups. Bringing out the best in our Doodles is just what we do. 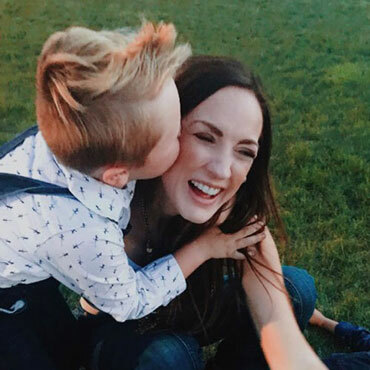 That means maximizing the traits you know and love, while minimizing and eliminating harmful genetic disorders. 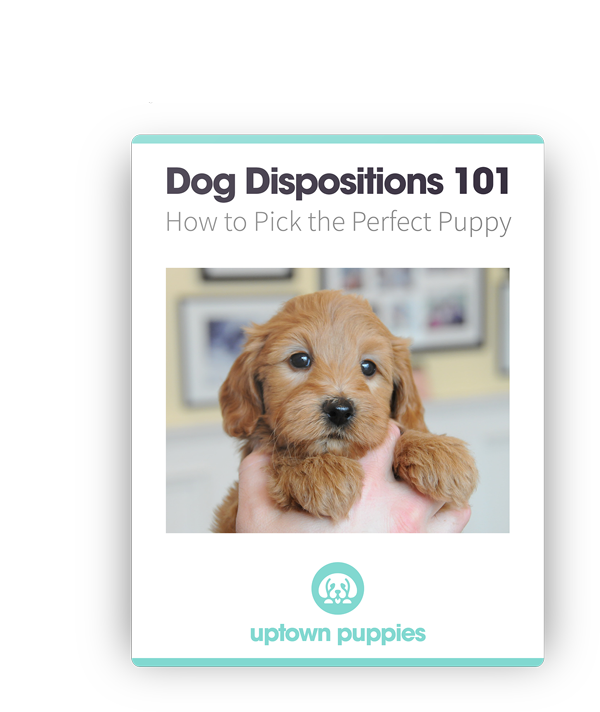 Uptown Puppies are bred to be healthy, smart, fun, and even-tempered through every litter. 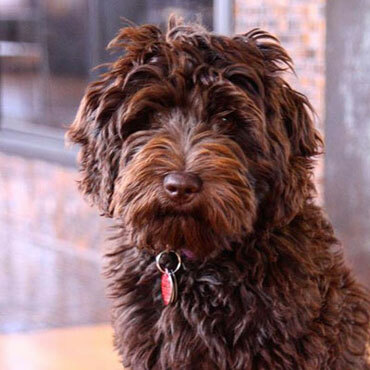 Every person who takes home an Uptown Labradoodle joins the Uptown family. 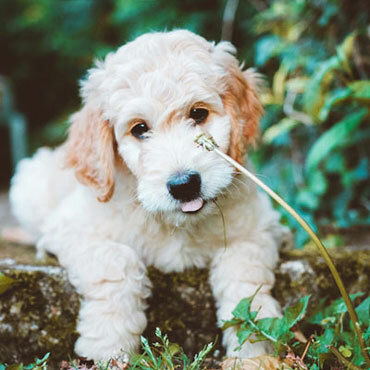 From supplements, food, training tips and more, we want you to have everything you need to help raise the best Australian Labradoodle possible. From pretty small to pretty big, choosing the perfect pup for your home and family has never been easier. Do you like bonsai trees? 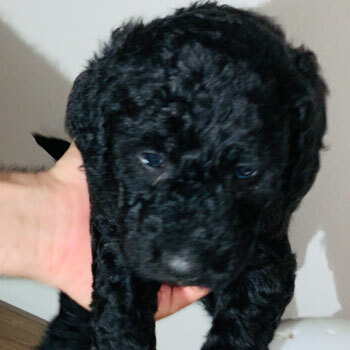 Then you might like our Micro Labradoodles. While micro Doodles aren’t quite pocket-sized, they’re definitely fun-sized, and still boast all those famous Labradoodle traits. Like small dogs, just not that small? 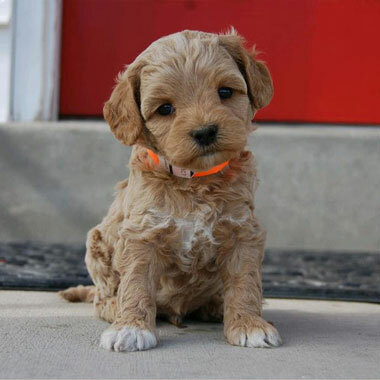 Mini Labradoodles might be just the ticket. 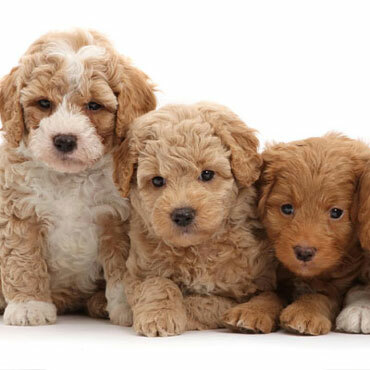 These dogs might be small, but they still pack the same awesome Aussie Labradoodle personality this breed is famous for. 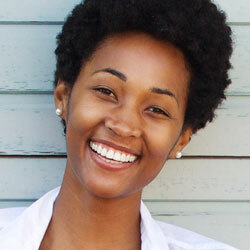 Bad at making decisions? Not sure whether you should get a big dog or small dog? 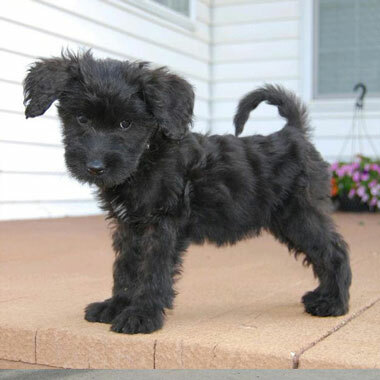 Compromise and get a Medium Australian Labradoodle! 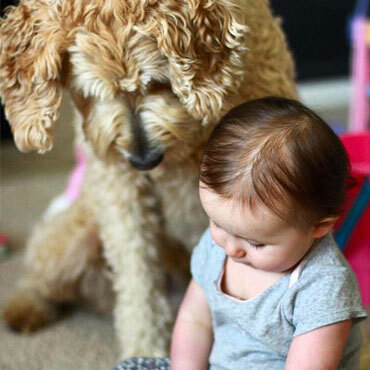 Standard Labradoodles are everything you’d expect, and more—energetic, fun-loving, genius IQ, cuddly and soft. Our Standard Labradoodles are anything but “standard” dogs. 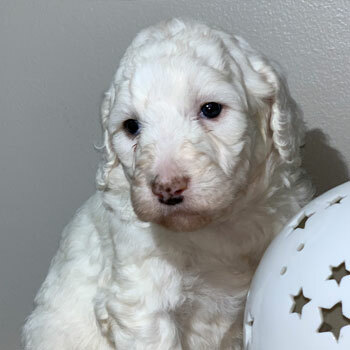 Labradoodle puppies for sale near me in Colorado! These pups are ready to go to their forever family. 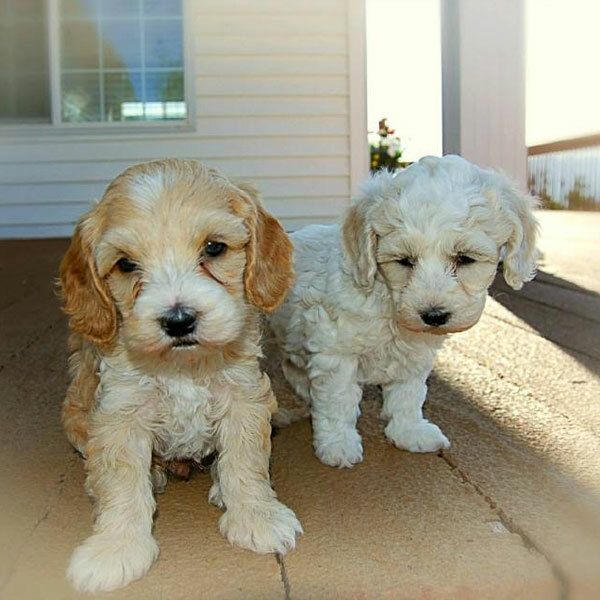 Our Australian Labradoodles cost $3500 each, which is about average for Labradoodles for sale in Colorado. 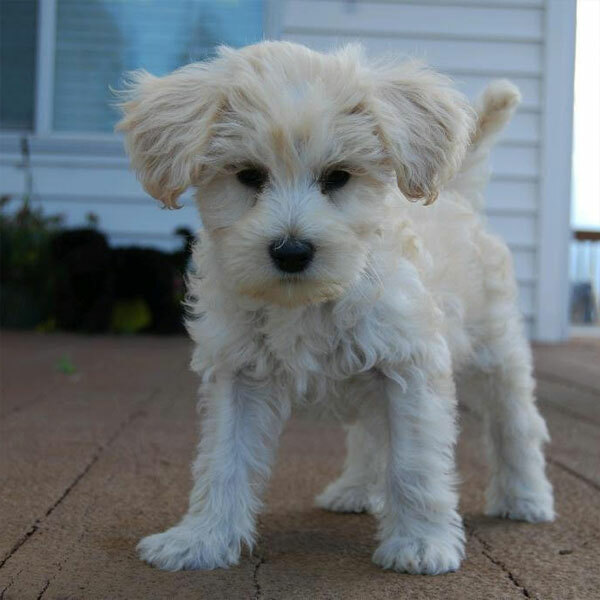 Just remember that if you see Doodle pups going for a lot cheaper than that, you’re probably talking to a puppy mill! We always try to match families with breeders close by, but it still might be necessary to ship your dog from out of state. If that’s the case, just be sure to show your pooch a lot of extra love when they arrive, since the shipping process can be a little stressful. 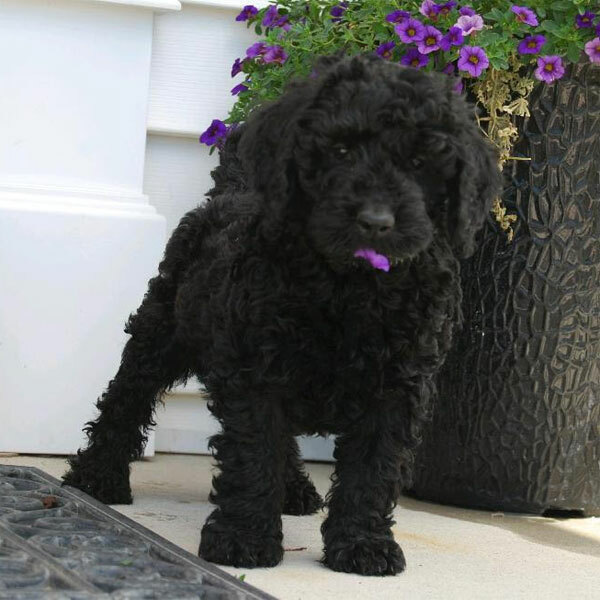 We breed Australian Labradoodle puppies in a ton of awesome coat colors and four distinct sizes ranging from micro to standard. You can absolutely choose your preferred coat color and size, but please remember that we are not a puppy mill so we can’t always guarantee your chosen combination. 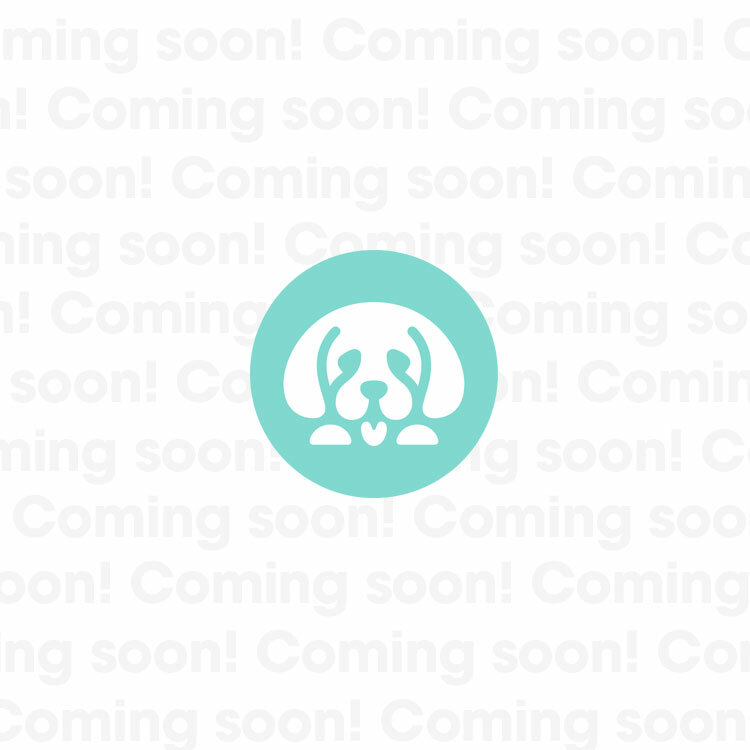 If that’s the case, you may have to join our wait list until new litters are available.